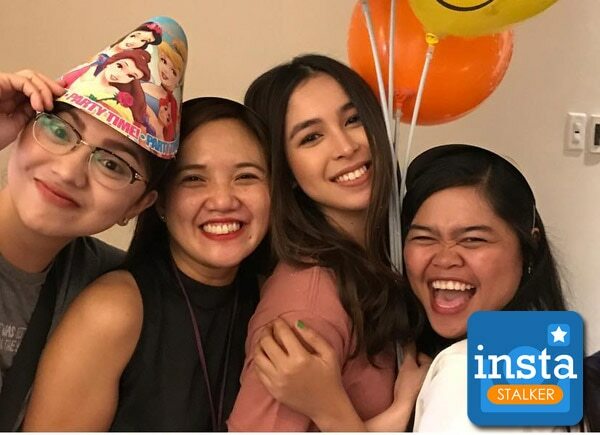 Julia Barretto is turning 20 years old tomorrow, March 10 and her showbiz friends made sure she won’t feel the birthday blues. Comedienne Alora Sasam and her A Love to Last co-stars JK Labajo and Ronnie Alonte gave her a cake. Miles Ocampo, also surprised her while she was sleeping. Miles and Julia worked together in the now defunct TV series And I Love You So.